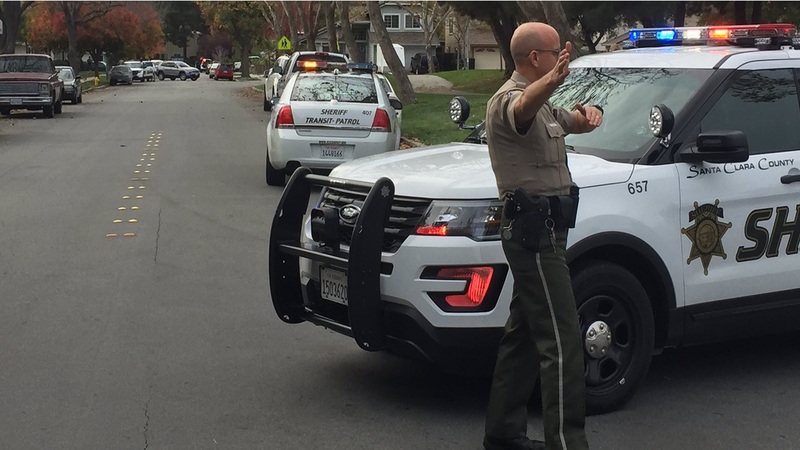 SAN JOSE (KGO) -- Sheriff's deputies and SWAT teams have surrounded a home in San Jose in the area of Coy Drive and Sigrid Way in the search for escaped inmate Rogelio Chavez. Chavez and Laron Campbell escaped from Santa Clara County jail on Thanksgiving eve. Campbell was arrested in Antioch on Tuesday night. Campbell sister 24- year-old Marcaysha Alexander was arrested for harboring a fugitive. Another woman, Emily Vaca, was also arrested earlier this week for accessory to a crime for helping Chavez.